Well folks, it’s official. 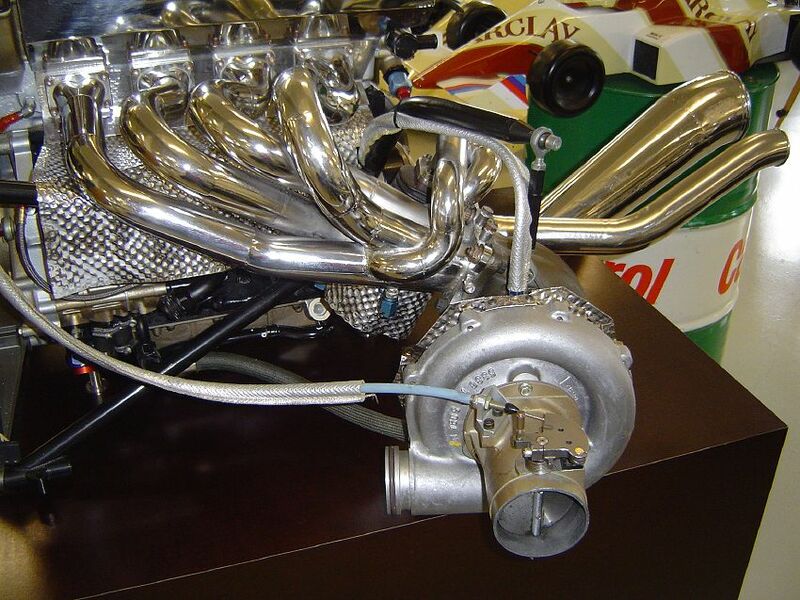 The 2013 season of Formula 1 will reintroduce turbo power. I’m torn about this… The logic for making the switch is to provide a ‘Greener’ appeal, but I don’t think that mentality really has a place at the table of Motorsport. Yes, fuel efficiency is important in racing, just like a lot of other things, but I don’t feel it should be a focus. There isn’t much that will translate to new tech (so far) for road cars, and that has been a staple of Motorsport (except NASCAR in the past 40 years- yeah, that’s not right, I know) since the first organized races were run. It appears we will be returning to the Turbo Powered F1 cars of old in the coming years. As it stands, the powers that be will most likely vote in the change for 2013 on December 10th. All in an effort to be ‘Green’,….. The engines will be turbo charged 1.6 liter units, and no discussion of output has been noted.